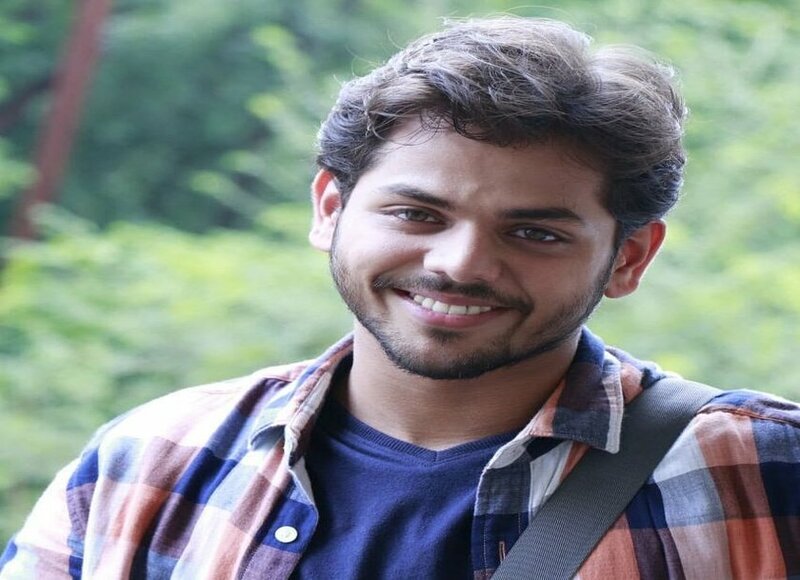 Yashoman Apte is a popular Marathi actor from Mumbai. His height is around 5 feet 5 inches. He studied primary education in Parle Tilak Vidyalaya, Mumbai. Then he completed his graduation from M.L. Dahanukar College of Commerce. Yashoman Apte has played roles in the nataks Zopala and Mauu. He started his acting career in 35% kathavar pass. Yashoman is popular for his cute looks and grey eyes. Currently, he is working in Zee Yuva serial Phulpakharu. 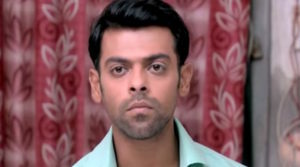 He is paired opposite actress Hruta Durgule in this show. Yashoman sang his first song in this serial. The song’s name is “Odh tuzi chalet mala”.